The Prince NFS Attack mens court shoes offer the Duraskin II toe cap to provide toe drag protection during aggressive play. They have a lightweight synthetic upper ensuring great ventilation and flexibility, as well as a full length compression moulded EVA delivering lightweight cushioning and support. The Airmesh technology guarantees excellent breathability, while the NFS technology results in extra comfort and performance. 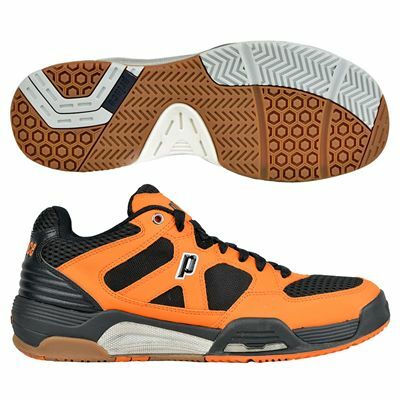 In addition, the shoes feature a multi-traction outsole tread patterns for superior traction and durability. Big fan of the original Prince NFS trainers and have stuck with the NFS II for a long time. Decided to break the trend and try the latest version, and am very impressed. Feel even lighter, better fit to the foot and breathable. I have been happily converted to the latest NFS shoe! Sweatband delivered within 24 hours FOC also, which makes them great value. 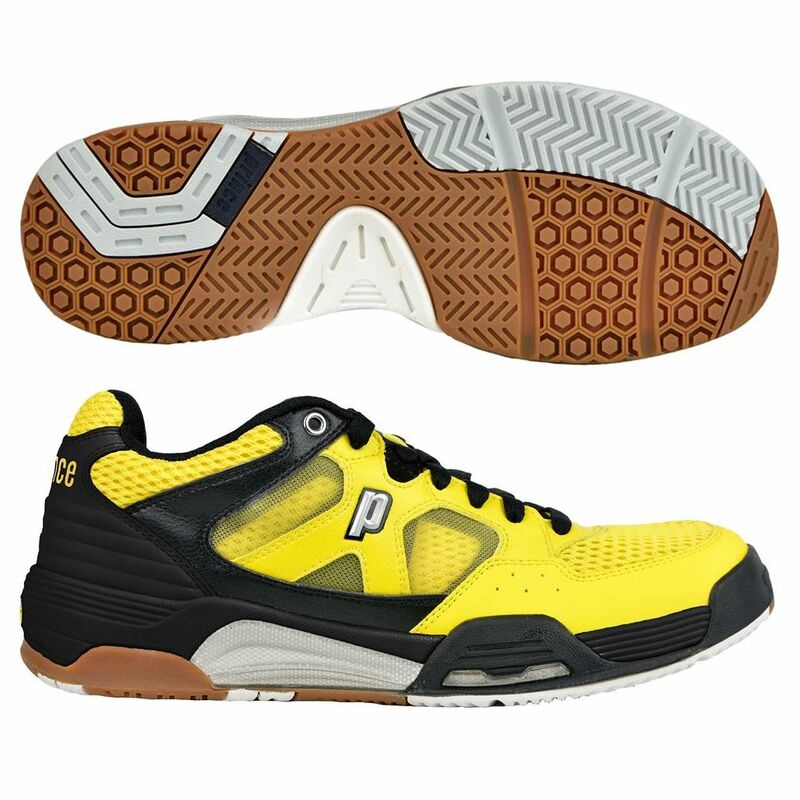 for submitting product review about Prince NFS Attack Mens Court Shoes.